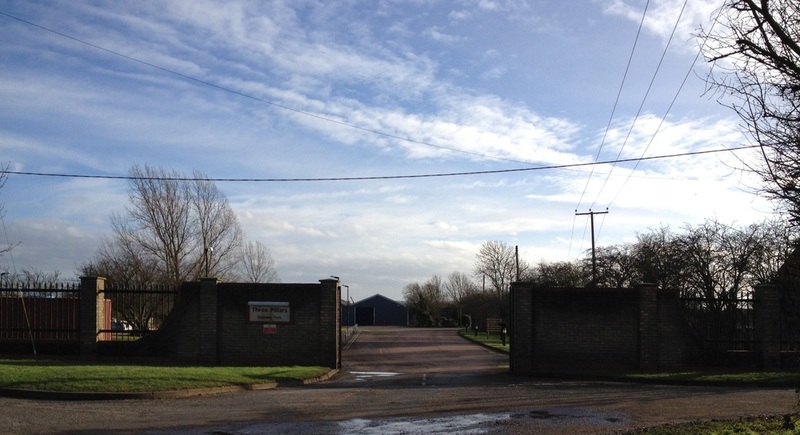 Three Pillars Business Park occupies the site of the former railway station at Sutton, 6 miles west of Ely in Cambridgeshire. Commercial activity has taken place here since the 1860's with rail freight having been the mainstay of the station. Surely few business parks can claim such a long and rich industrial heritage! Today a selection of workshop, distribution and office units are offered on a range of terms. All units benefit from excellent shared security arrangements and comprehensive site maintenance. Telephone Mark Read on 01223 858926 or 07970 287971 for current availability and further information.